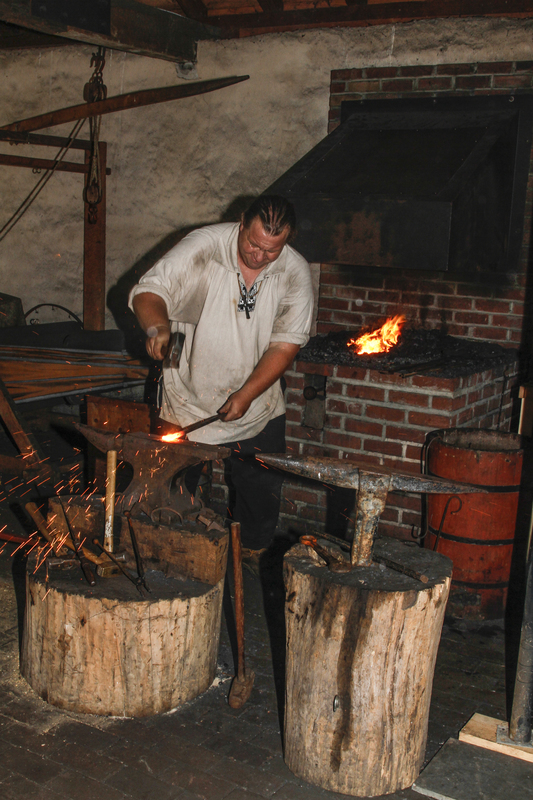 The Jerusalem Mill Village blacksmiths are pleased to offer coal for sale to other blacksmiths. This is a pea coal that burns nicely and makes good- burning coke. The price is $14.00 for a 50-pound bag. You may purchase the coal on the 1st and 3rd Saturdays of the month before 12:00 pm or after 3:30 pm. Ask for Jeff, Kit, or Henry. Please have exact cash or check with valid ID. You may also e-mail us at jerusalemmill@yahoo.com.